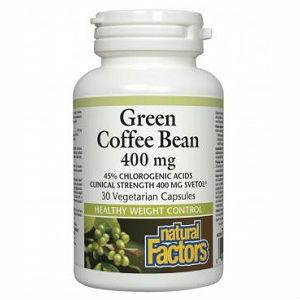 Green coffee bean extract supplements have become a much sought after commodity on the weight loss supplement market. 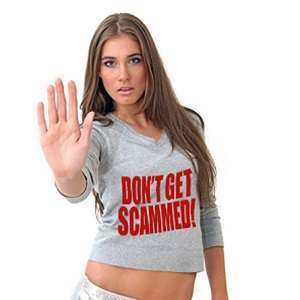 With thousands of eager prospective buyers flooding the internet in search of the most effective product for the best value, scammers see a perfect opportunity to cheat hard working people out of their honestly earned money. These scammers make use of the oldest trick in the book. They claim to give you a product for free. 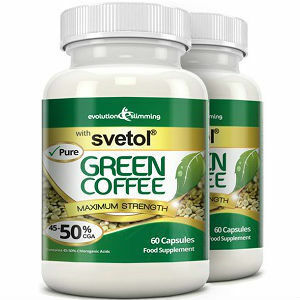 The web is ripe with alleged free green coffee bean extract offers that, in reality, are dupes to fool people looking for green coffee supplements into signing themselves up for monthly shipments. 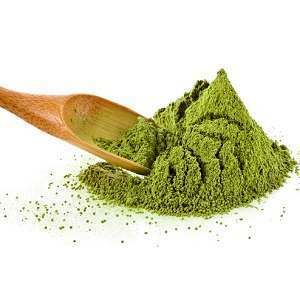 Typically, these methods are used by manufacturers who are supplying a sub-par or downright non-functional product, as no one would be willing to pay money for their supplement, however, with a “free” offer, they can begin to move units. All it takes is a moderately skilled web-designer to construct a maze of links and redirects to keep all but the most persistent of researchers from discovering a description of the legal terms and conditions of use. 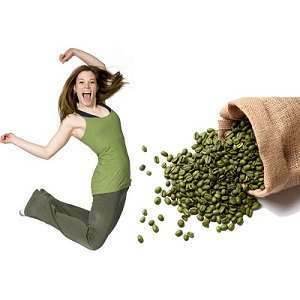 In order to avoid legal issues, all such scam sites contain a page with their terms described in full, so that they can defend themselves in the case of any lawsuit or legal action that the cheated customers would want to take against them, however they are well hidden, and any mention of the automatic monthly shipments is restricted to this particular page. There is one easy way to spot a scam free offer. Well, two actually, as if it is a “free offer”, then nine times out of ten it’s a scam anyway. A sure fire way to know you are about to be scammed, is that the process involves you providing credit card or other payment information. Why should they know how to take money from you if this is a “free” offer? 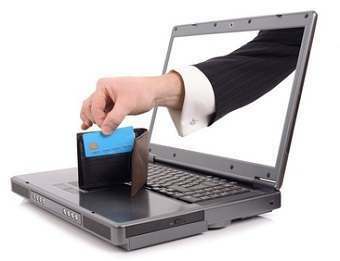 By providing your credit card info, you are giving them the chance to bill you whenever they want. If you fall into this trap, then your bank account will be charged every month, and you will get a steady supply of worthless, ineffective products, or they just won’t send you anything at all. The problem with these auto-shipment scams is that they are almost impossible to cancel.